Adopt a spontaneous, bold, and fearless approach to painting as a process of discovery-one that results in lush and colorful finished works that will beg to be displayed. 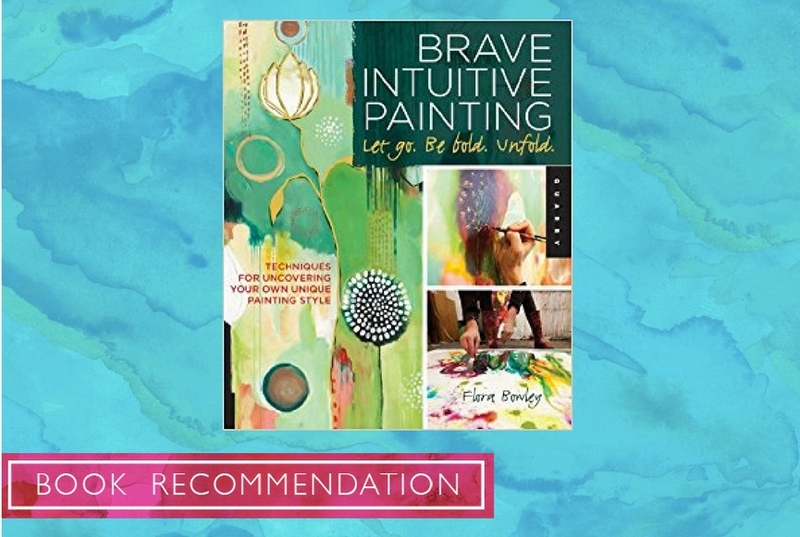 This inspiring and encouraging book for both novice and experienced painters teaches how to create colorful, exciting, expressive paintings through a variety of techniques, combining basic, practical painting principles with innovative personal self-expression. Flora S. Bowley’s fun and forgiving approach to painting is based on the notion that “You don’t begin with a preconceived painting in mind; you allow the painting to unfold.” Illustrating how to work in layers, Flora gives you the freedom to cover up, re-start, wipe away, and change courses many times along the way. Unexpected and unique compositions, color combinations, and subject matter appear as you allow your paintings to emerge in an organic, unplanned way while workingfrom a place of curiosity and letting go of fear.